If you are looking to get the most durable and beautiful rainwater system made with SSAB metal, look no further. All Metal Roof Canada rainwater systems come with a 50-year warranty and are extremely durable, recyclable, and easy to install. Easy to transport and install, the Ruukki rainwater system is a ready-to-go solution for gutters and down pipes. No need for exact measurements and calculations. The system is easy to transport and install. All components needed are stored compactly in a single package, ensuring safe delivery and easy installation. Ruukki rainwater systems feature a two-sided Pural coating, making them highly durable. 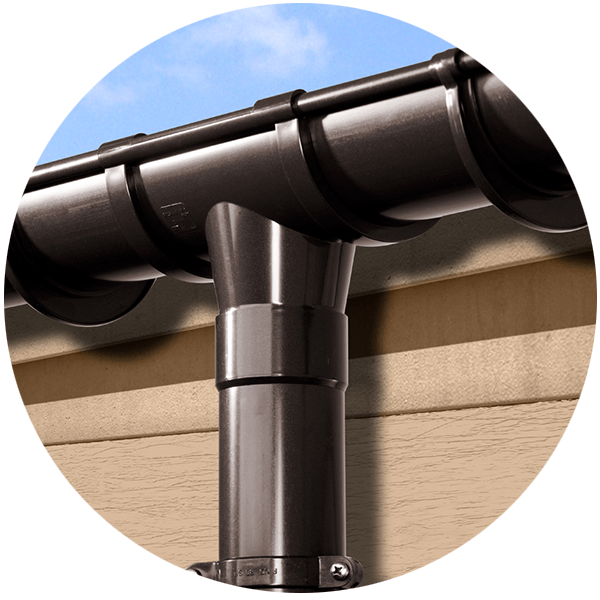 Ruukki’s gutters and downpipes both come with a 20-year technical warranty. 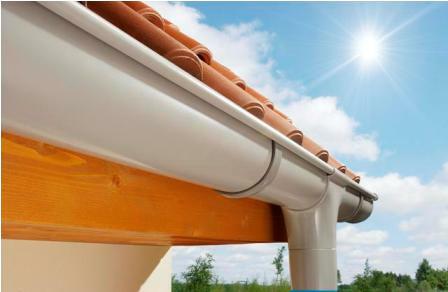 The Struga gutter system consists of a number of high quality accessories that fit together like pieces of a puzzle. Installation is always problem-free. The system provides rigidity, ductility and durability, is fully recyclable, energy efficient and easy to install.